The Business School For Dentists. 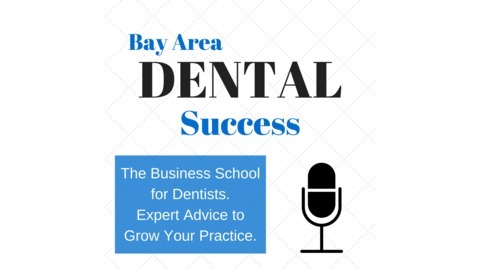 Listen, each week, to expert advice to grow your practice. 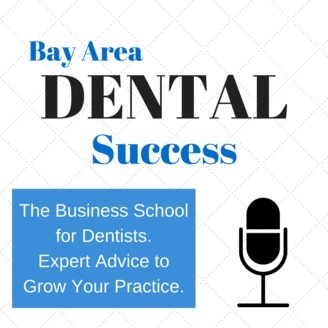 In this episode Mike Smith and Dr. John Daw, Cerec Trainers, talk about how you can improve your practice with CAD/CAM. Not only will you have more control over the final restoration, but you will save money and time, and add excitement into your work day. Plus, the patients will appreciate same day dentistry.